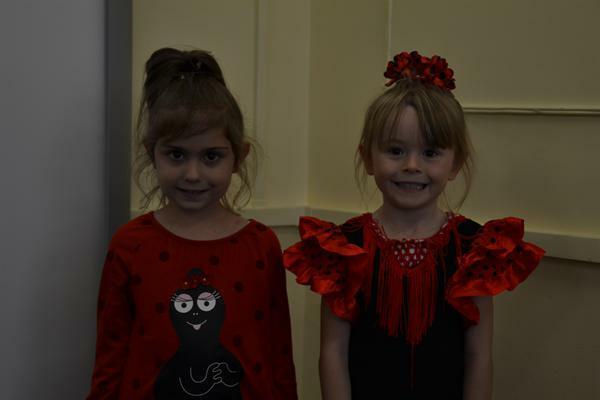 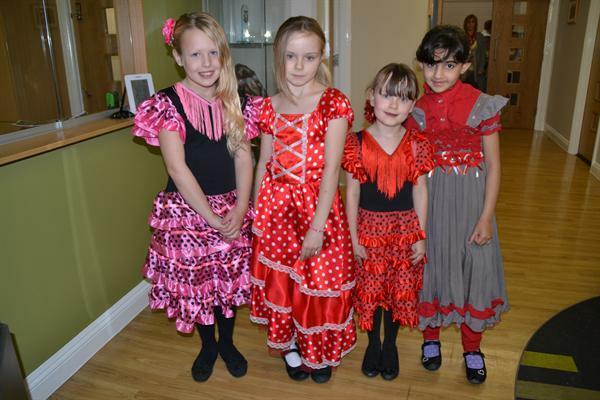 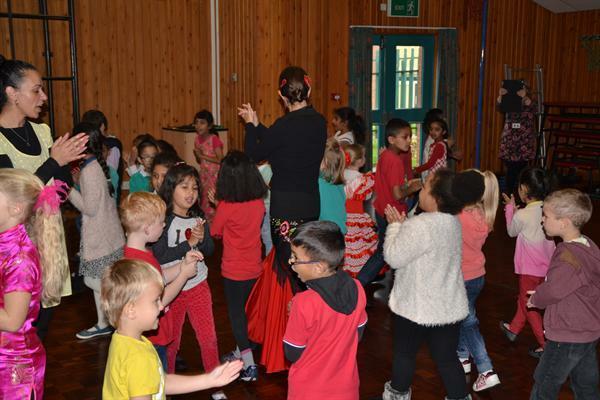 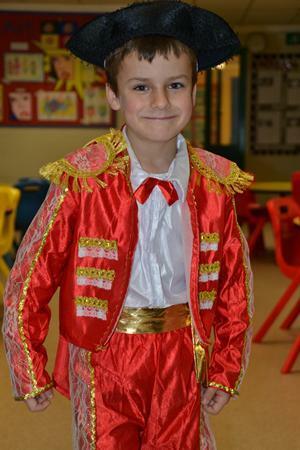 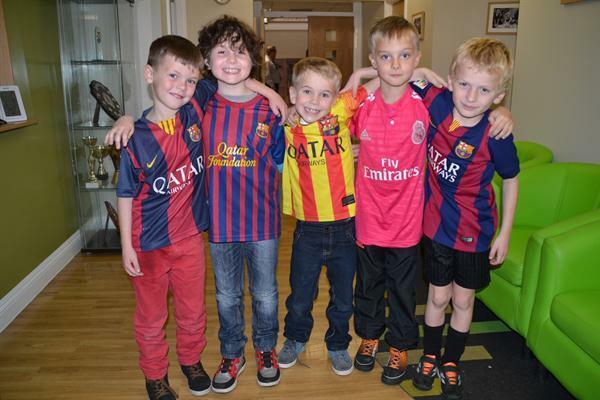 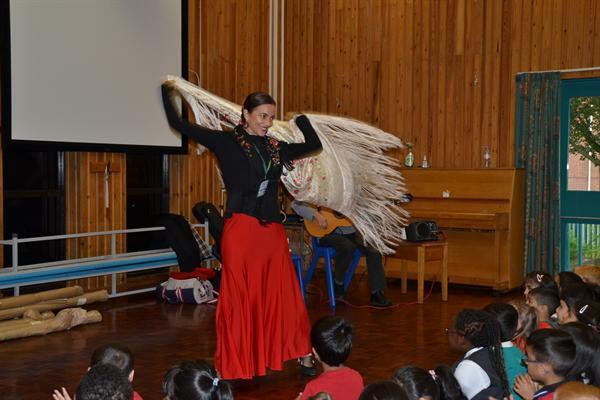 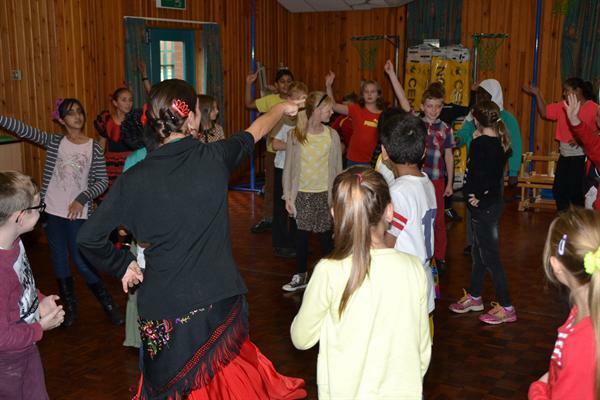 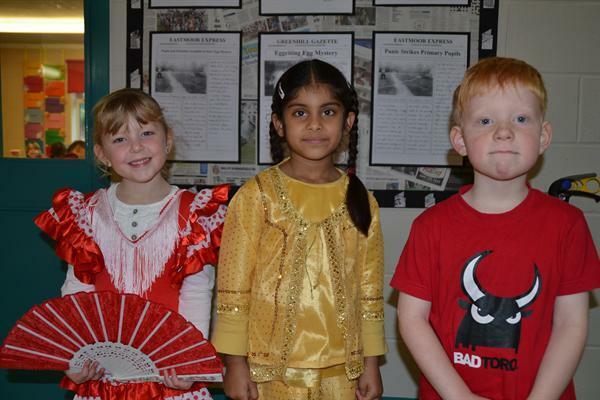 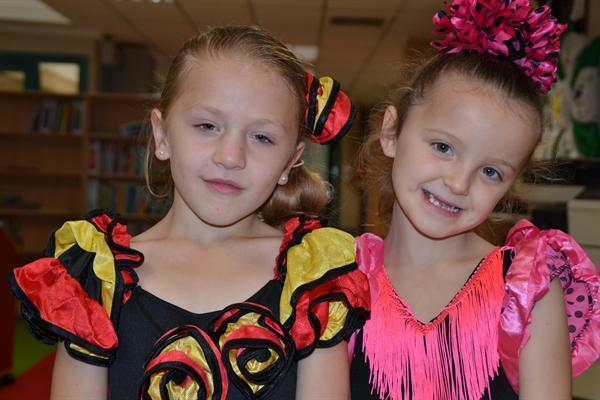 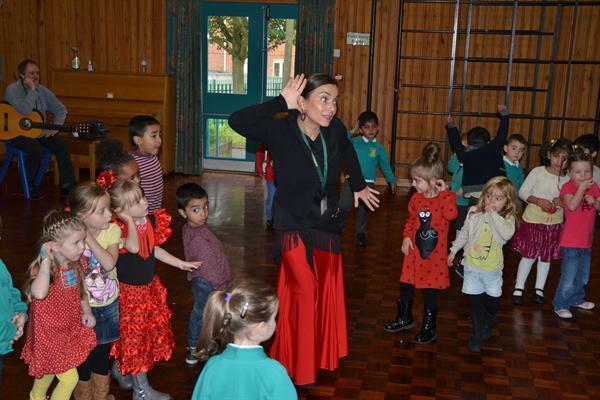 We held a Spanish theme day on Wednesday 15th October. 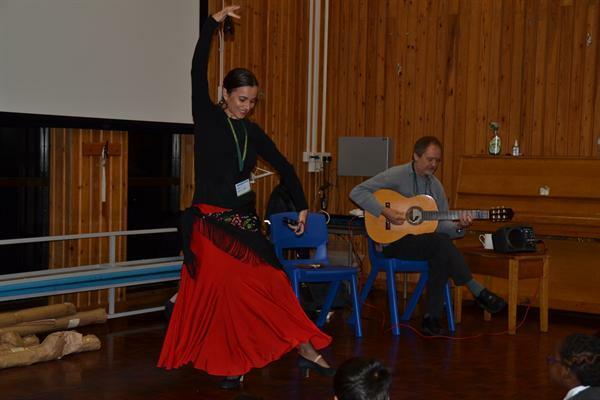 The day began with a demonstration of Spanish guitar and dance in assembly. 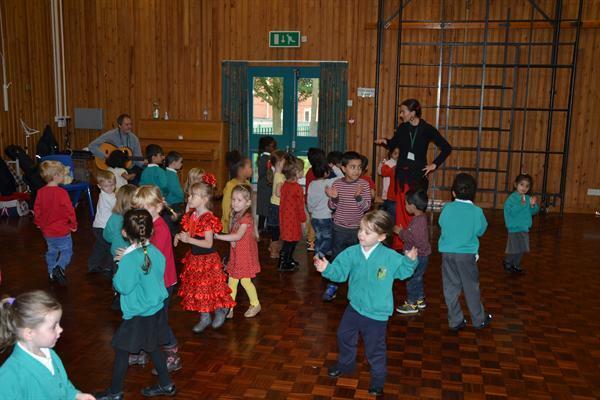 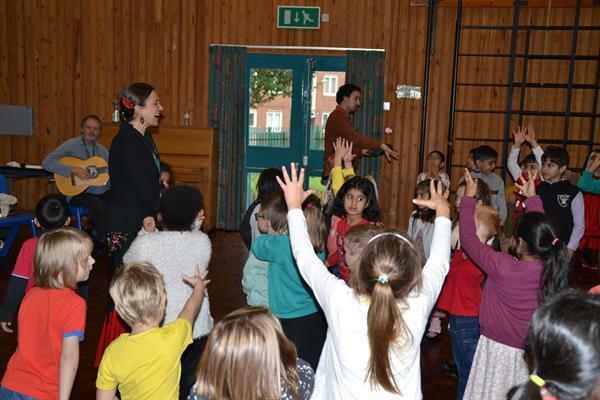 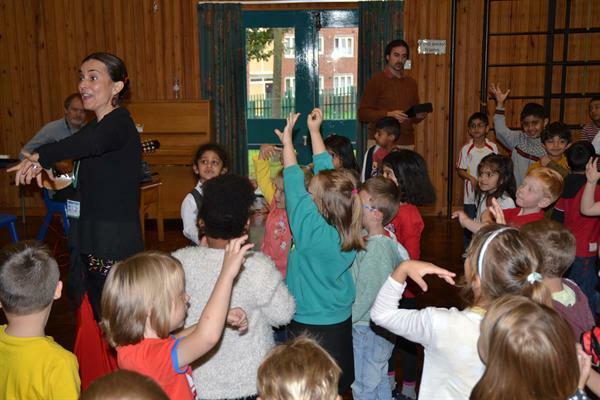 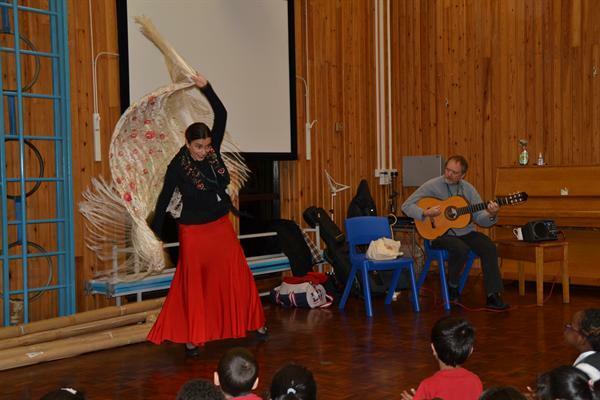 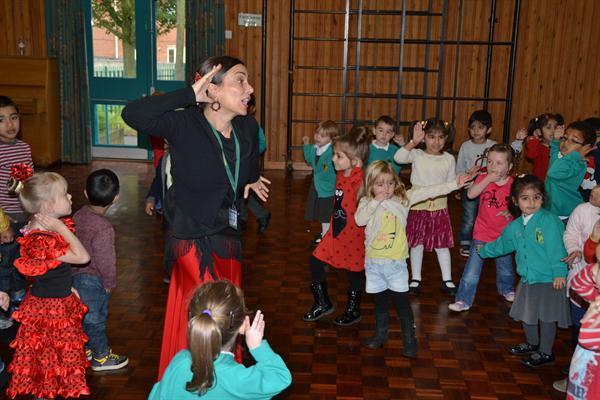 Then each class had the chance to learn some flamenco dance moves with Luisa and Mike. 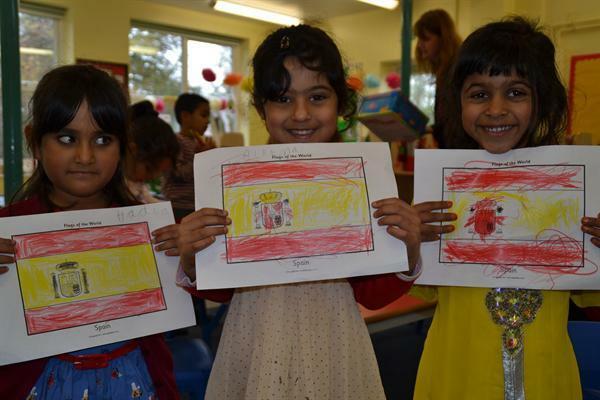 In classrooms the children learnt about the history, geography and culture of Spain as well as improving their Spanish language skills. 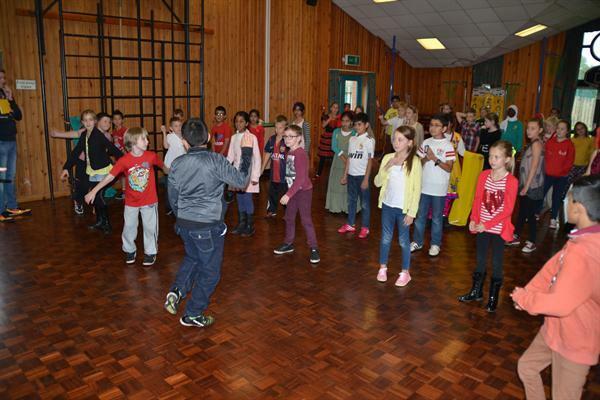 The day was a great success and enjoyed by everyone.